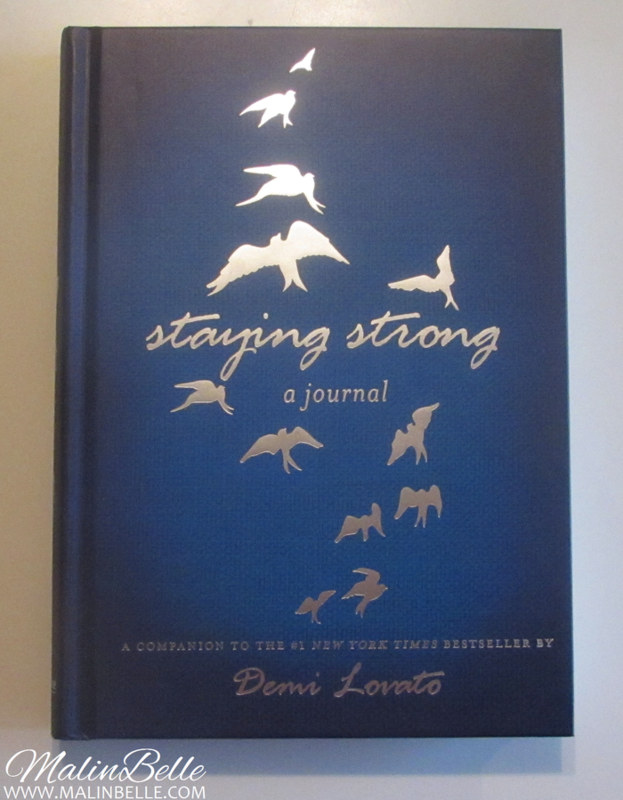 I pre-ordered the “Staying Strong: A Journal” a few weeks ago from CDON with the gift-card I got from them on my Birthday last month. The book was released on October 9 and I finally got it on Wednesday. This is my new and current diary! I had already decided that I wanted this to be my new diary a while before I bought it and luckily it was going to be released in time for when I would finish my previous diary. 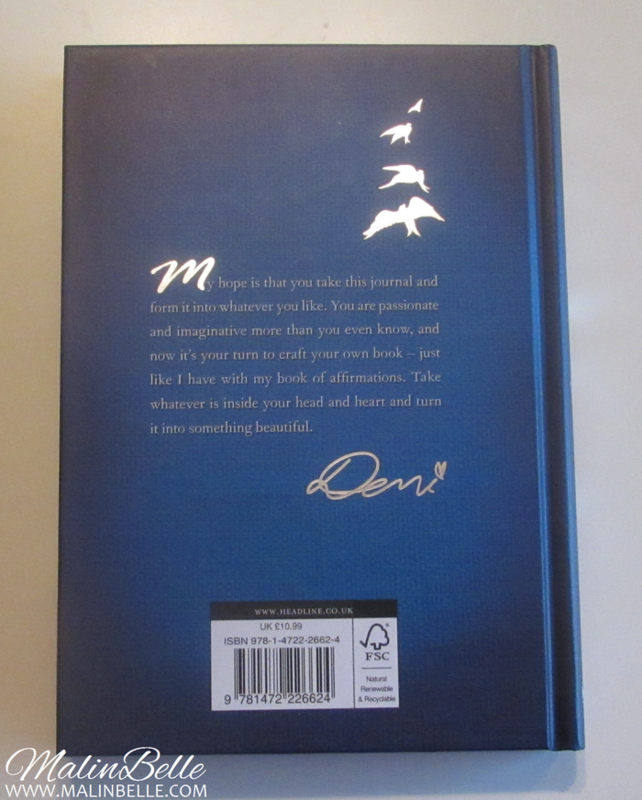 I thought and hoped that I would get the book the same week as it was released but unfortunately I didn't get it until Wednesday even though it was released on last Thursday, so I've been without a diary longer than I expected I would be and I haven't felt good about it. I haven't always written regularly in my diary during my life so far but even when I didn't write regularly in it I've always had a current diary that I can write in if I want to, so it was probably because I knew that right now I didn't have a diary to write in if I wanted to that made me feel a bit bad. Last year I decided that I was going to write in my diary at least every Sunday and I've been doing that and I've only missed a few Sunday's since then. So my previous diary only lasted for 11 months and earlier during my life I've had the same diary for some years since I didn't write regularly in it, so compared to that I think I'm really good at writing in my diary now. I own over 10 finished diaries which may sound like a lot to some people but I wish I had written regularly in my diary ever since I was younger because then I would have many more than that now. 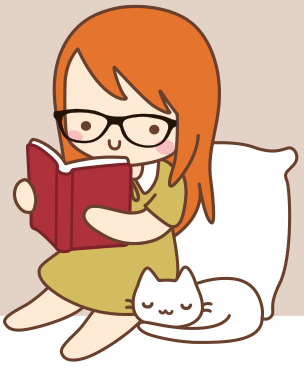 But at least I've realized that and I'm writing regularly in my diary now so I'll hopefully have plenty of diaries when I'm old. 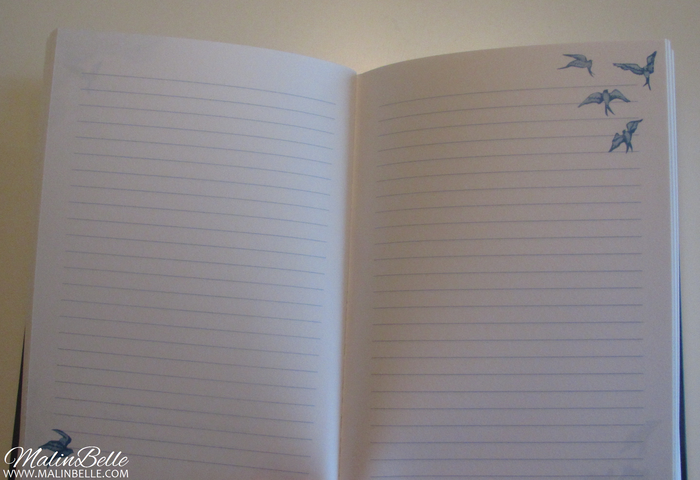 I really recommend everyone to get a diary and write in it regularly. When you're old you'll hopefully have many diaries to read and look through and remember all the things that happened in your life. I think it's really good to take a lot of photos during your life that you can always look back on and remember all the wonderful memories, but a diary is also a really great way to remember everything that has happened in your life because your diary is only meant for you so you can write down exactly everything that happens, everything that you think and feel. That's one of the things that I like about writing in my diary, I can write down whatever I want and exactly what I think and feel, and if I want to read my old diaries in the future I can read exactly what happened and exactly what I thought and felt at that moment.